My passion to create that perfect wedding invitation that represents, embodies & reflects your dream wedding will amaze your guests as they receive your invitation allowing you to set the tone for your special day. 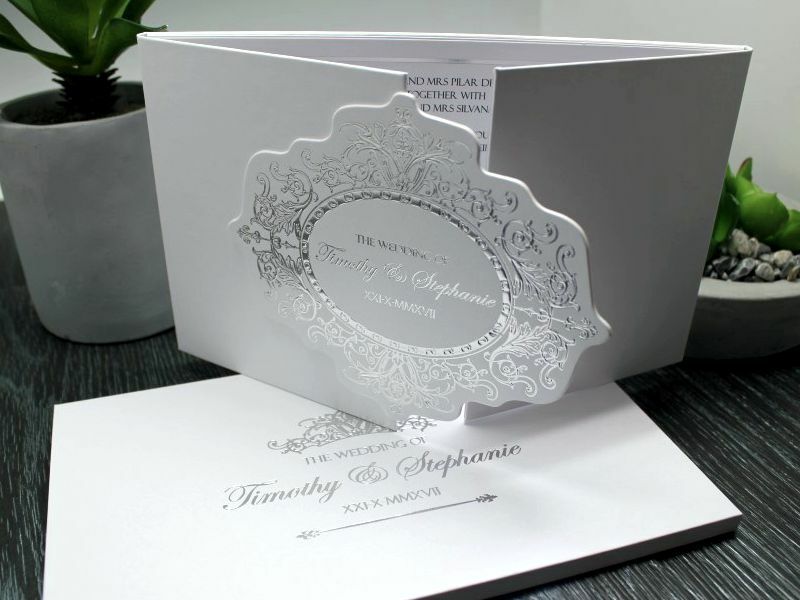 Your wedding invitation is the introduction to your day; you only have 1 opportunity to “WOW” your guests. My commitment to superior design, flawless craftsmanship & the upmost attention to detail will without any doubt “WOW” them.